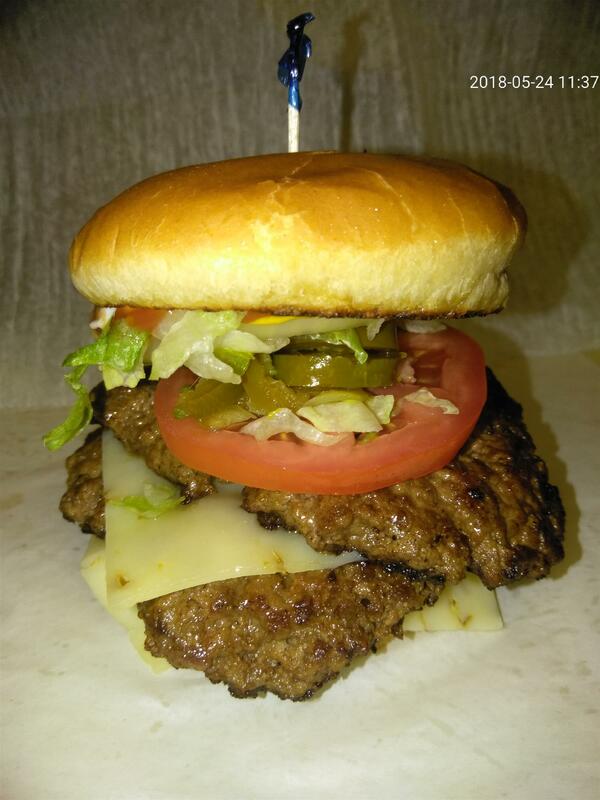 Our Burgers– are fresh never frozen 100% ground chuck Black Angus beef topped with all of your favorite goodies. 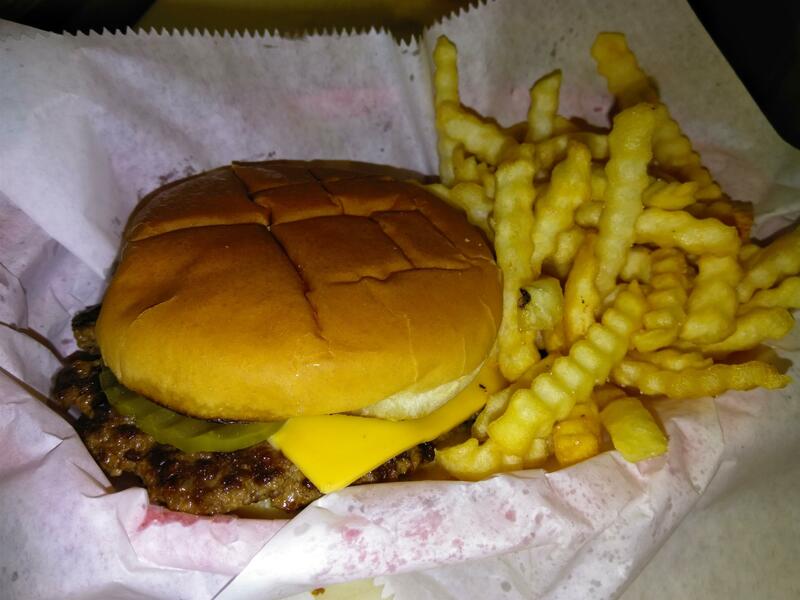 We are proud to serve the highest quality and the best tasting burgers around. 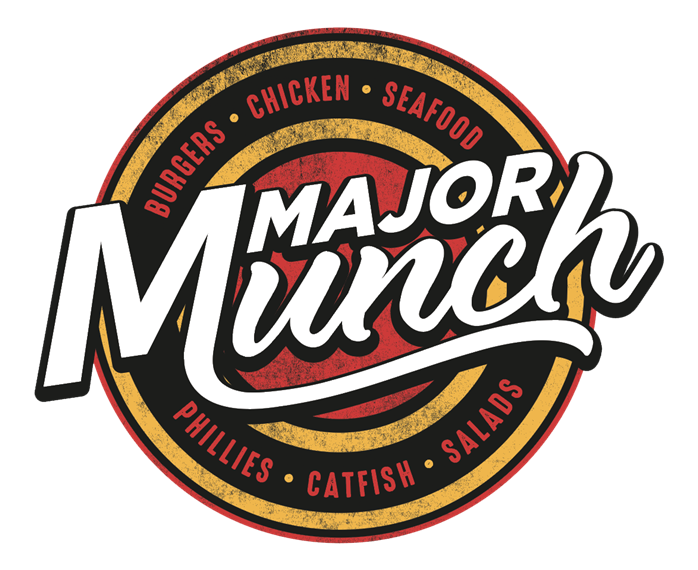 "We have never had anything bad from Major Munch. 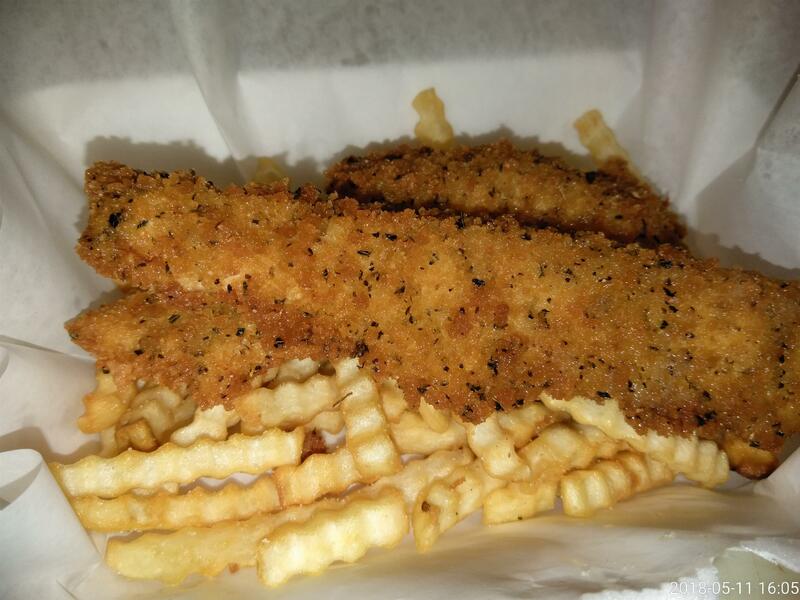 By far our favorite is the catfish sandwich. 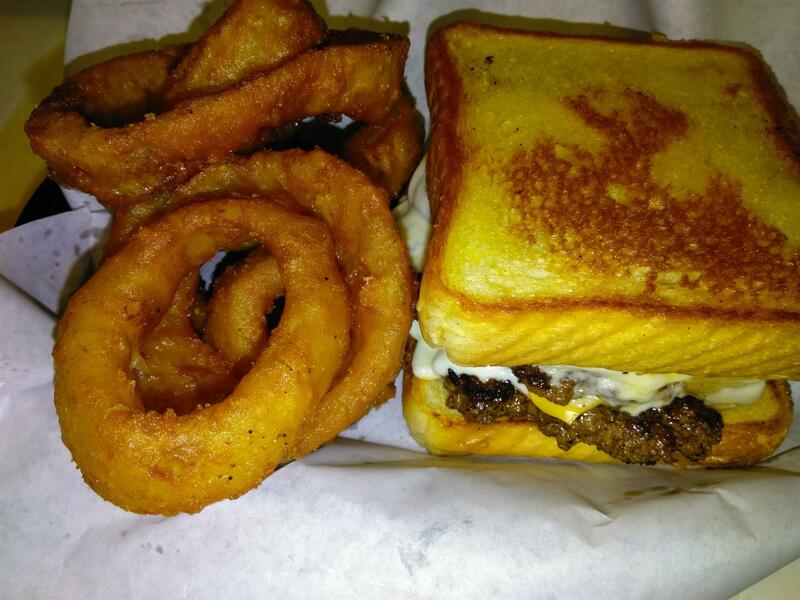 The burgers are top notch too. If you leave here hungry it's your own fault. Everything is made to order and you couldn't ask for nicer people or better service."